The heroes of Halo Wars return. Construct your base, prep your vehicles and assemble your troops. It's time to head into battle across huge alien environments. 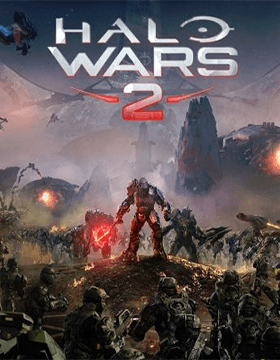 Compare deals and offers on Halo Wars 2. We check prices daily from all the USA's leading retailers to find you the lowest price.